HABIT Nail Polish - Top coat 11 ml. 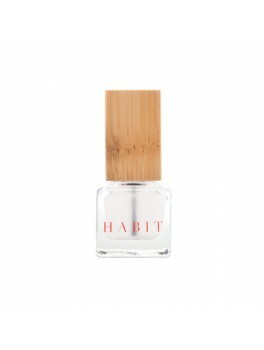 HABIT Nail Polish - 01 Belle De Jour 11 ml. 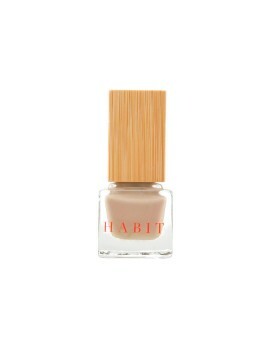 HABIT Nail Polish - 19 Prairie 11 ml. HABIT Nail Polish - 21 Nefertiti 11 ml. 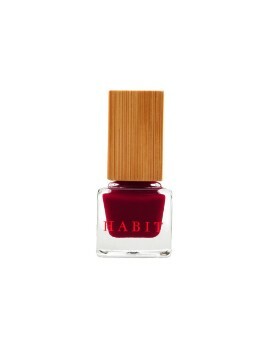 HABIT Nail Polish - 15 Santa Sangre 11 ml. 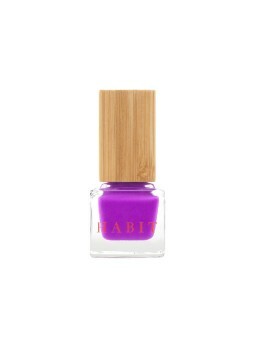 HABIT Nail Polish - 04 Tabou 11 ml. 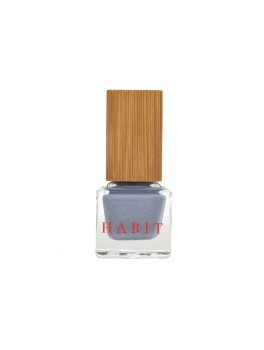 HABIT Nail Polish - 13 Kitten 11 ml. HABIT Nail Polish - 05 Sweet Life 11 ml. HABIT Nail Polish - 02 Sunset Boulevard 11 ml.